On behalf of the Committee I am pleased to announce that next month (April) we will be launching the Spencer Squash Club Championships 2016. Will you be crowned the 2016 Club Champion..? 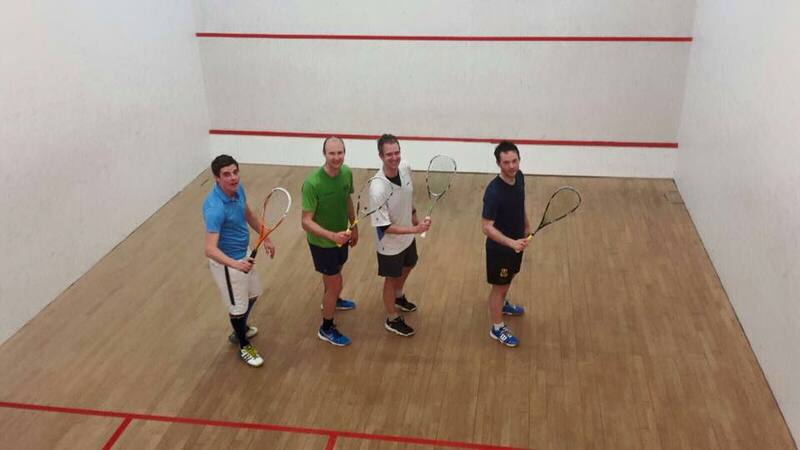 We see the end of the season as the ideal window to run the Club Championships, players at their peak of performance and more availability to play due to the end of the Winter Surrey League. The Championships will offer players the opportunity to gain some extra competitive competition games over the next couple of months. If successful we hope this will become an annual event in the calendar. The tournament will be seeded meaning all players will be ranked top to bottomed then positioned accordingly in the draw. Each round of the tournament will be a ‘play by date format’. Except the Final’s match which will be held on a set date followed by a social event. Date TBC. (Players will be responsible for organising their own matches and booking of courts). Scorning will be best of 5 games english scoring to 9, 2 clear points at 8-8. Further information on the Tournament Rules will accompany the draw in due course. manager@spencerclub.org by Thursday 24 March). All other members will need to ‘opt in’ to be entered into the tournament (non-team players wishing to be included in the tournament should e-mail manager@spencerclub.org by Thursday 24 March to be included in the draw). Please note there will be a separate Women’s Club Championship draw. Any female player wishing to play in the main Club Championship is more than welcome to do so. Once the closing date has passed, I will seed all entrants, pull the tournament draw together and aim to have it sent out to members by Tuesday 29th March. No Replies to "April 2016 Championship"